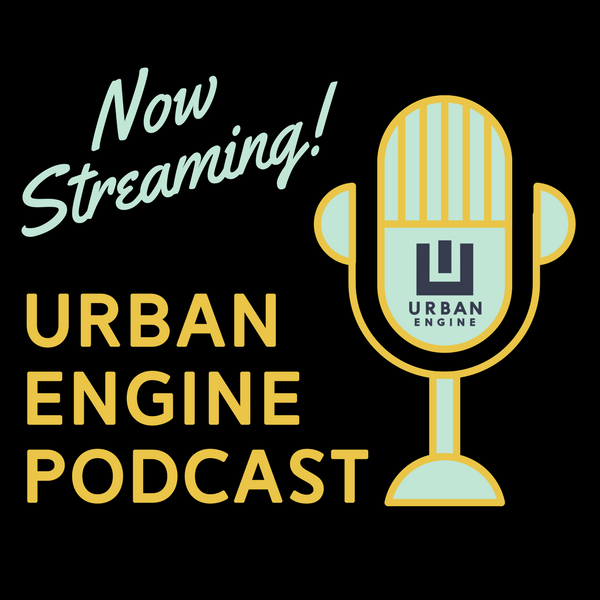 In the Urban Engine podcast, we discuss entrepreneurship and success. We interview local entrepreneurs in Alabama and the South, discuss how to succeed, and how to propel your idea forward. In Podcast Episode 14, Toni, Trey and Matt discuss how to negotiate a win-win deal. Toni, Matt, and Brandon Kruse talk about setting goals, the difference between "traditional business" and high growth "tech startups", and the power of persistence. In this episode, Matt and LJ talk with Andy McCloy of Body Creations about the art of becoming an eternal learning. Learn how to develop a habit of learning and improving yourself and your business. In this episode, Matt & LJ talk again with Andy McCloy about how and when to evolve in your tactics & strategies and how to change with the market and the times. 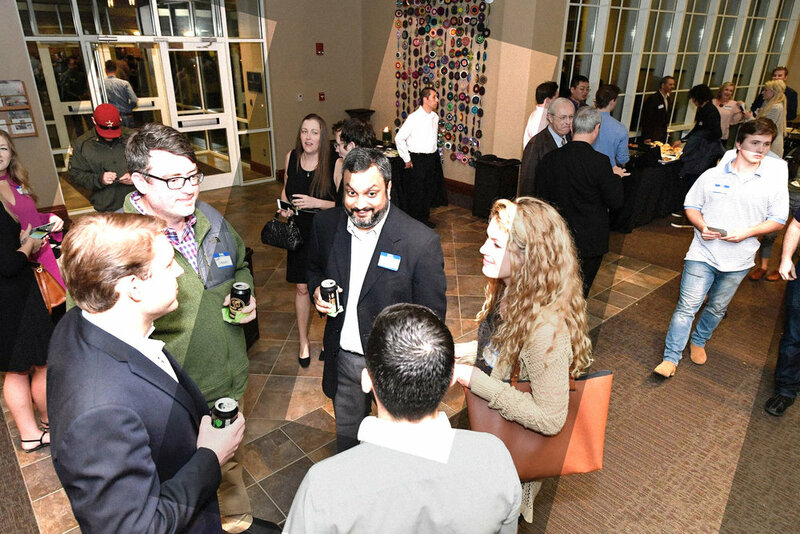 You've been told that networking is important. "It's not what you know, it's who you know" and "Your network is your net worth" are common quotes. But, how do you actually network with others and build your personal circle? For most of us, it doesn't come naturally, and it's not taught in school. Matt and Toni talk with networking guru Kevin Fernandez about how to build your network the right way. 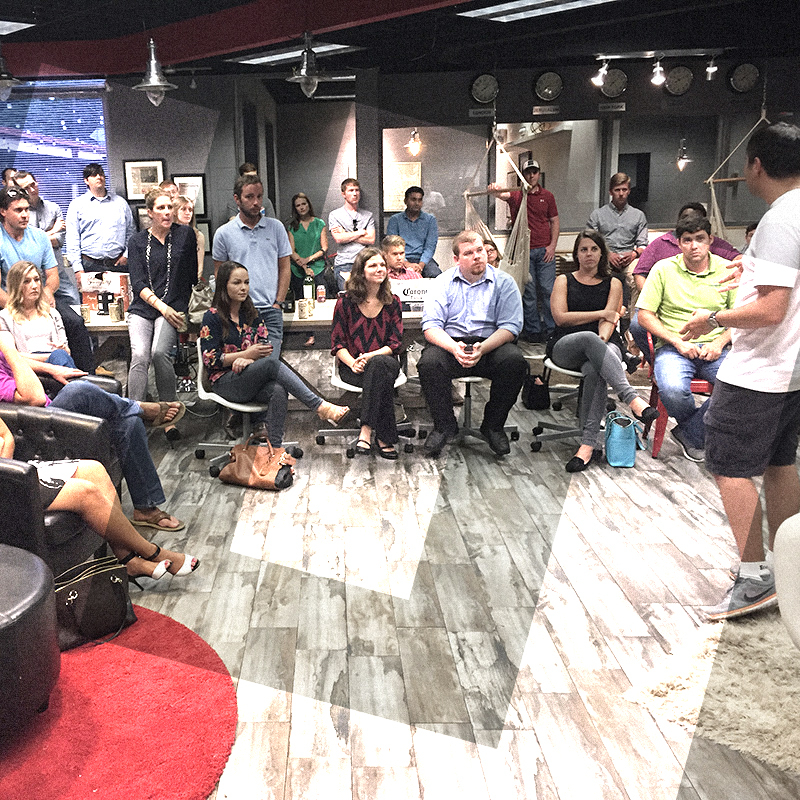 The team talks about the Power of Persistence with Kevin Fernandez of Fernandez Financial Group in Huntsville, Alabama. Shares the story of how he almost gave up right before hitting his goal of achieving a journey of struggle in paradise.